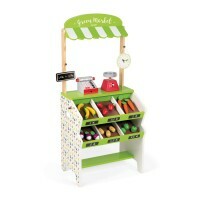 Every child loves role play and it is an essential part of healthy development. 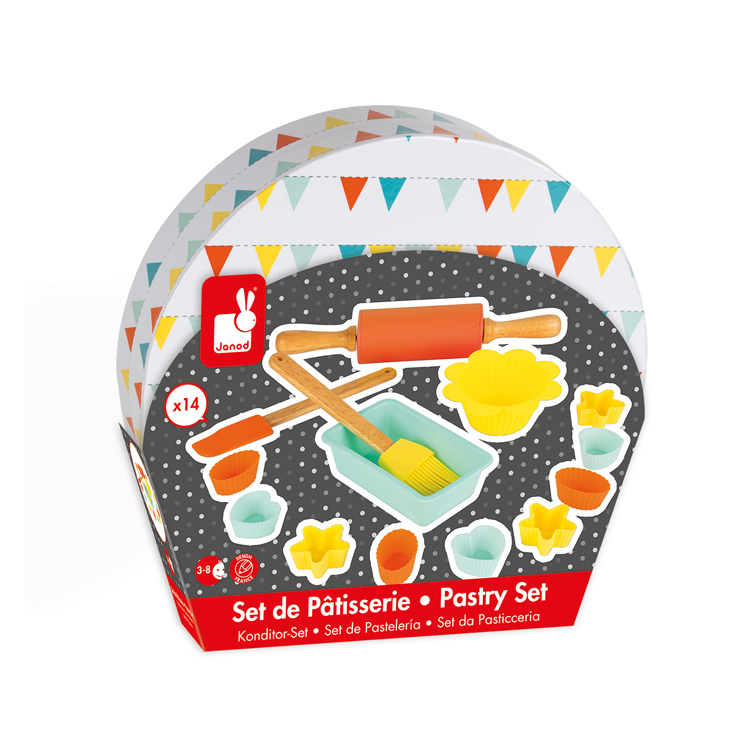 The day to day operations of a pastry chef can require the research of recipe concepts and to develop and test new recipes. 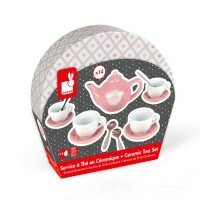 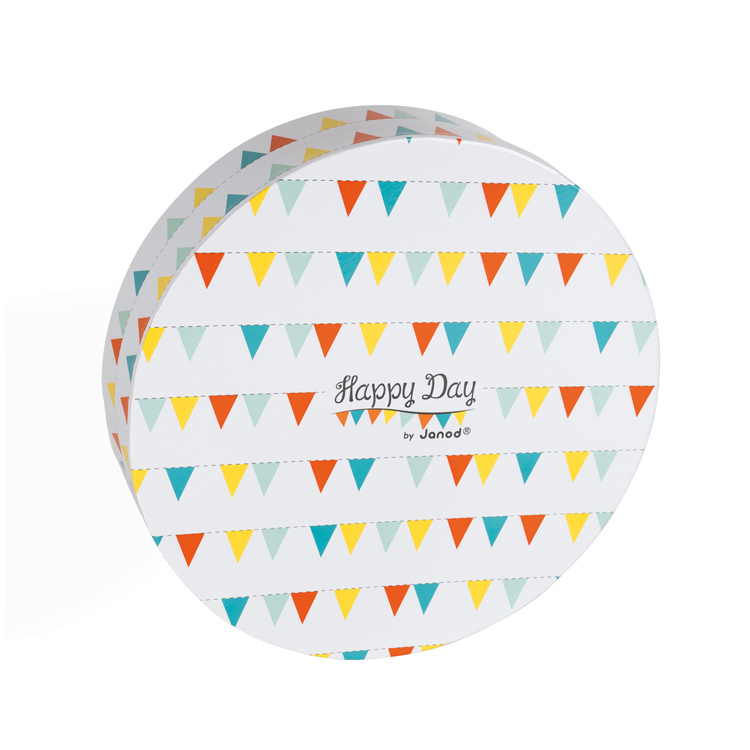 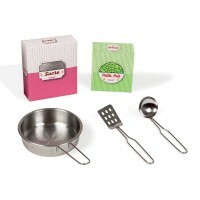 Every child loves baking whether it be mud pies in the garden or cooking with granny. 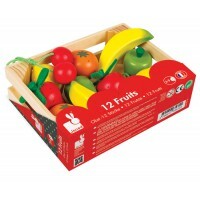 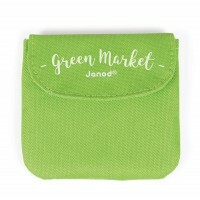 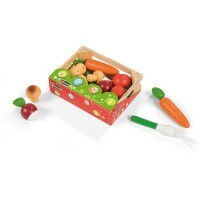 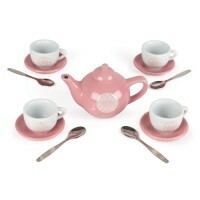 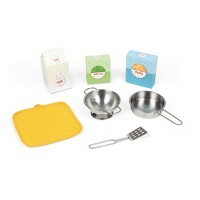 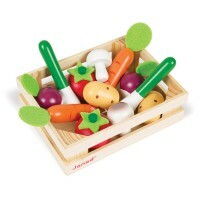 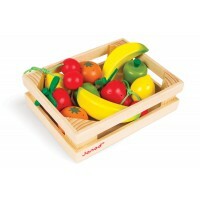 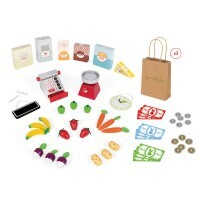 The Janod 14 piece food grade Silicone Pastry Set will encourage imaginative play and forge life lessons. 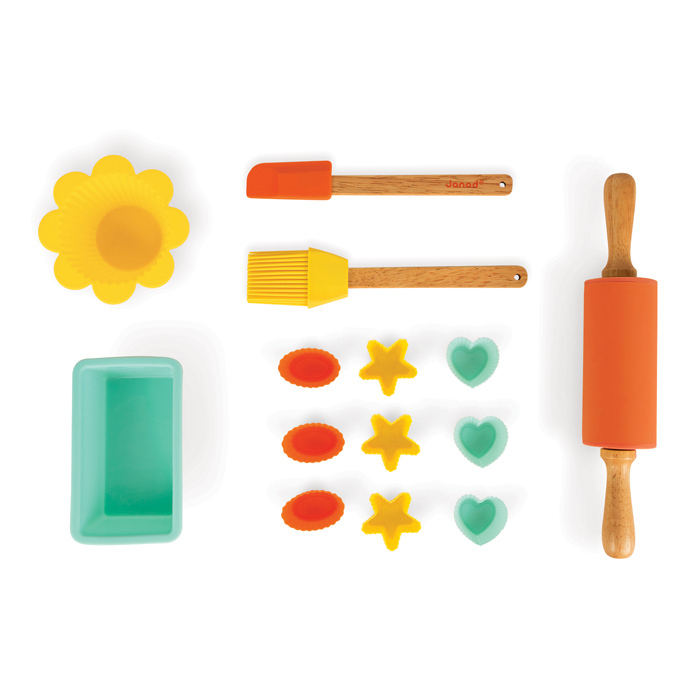 It includes a rolling pin, spatula, basting brush, 2 large moulds and 9 small moulds. 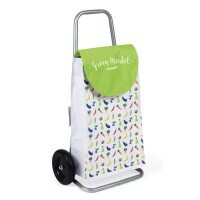 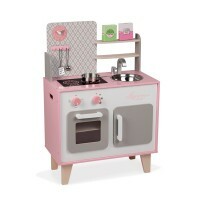 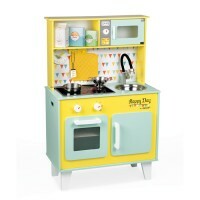 Add it to the Janod Macaron Maxi Cooker and the playroom will be filled with yummy goodies in a blink! 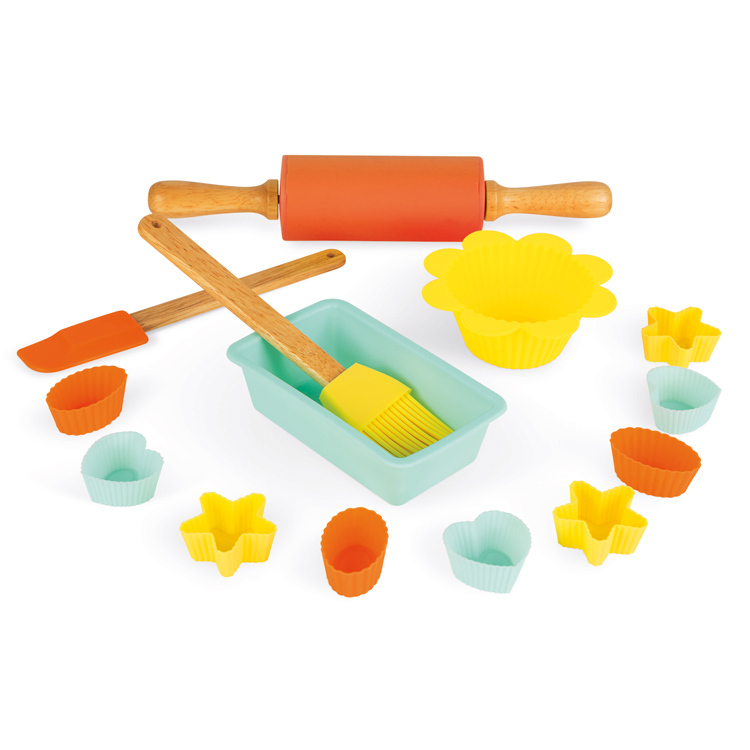 The silicone pieces are also great fun at the beach or in the sandpit!